This article explains how to add Unlock Item command button in Sitecore Content Editor. Why do I need Unlock Item button? Sometimes content authors forget to unlock an item after editing its content. Other content authors are not allowed to unlock and edit those items (unless they have administrator privileges). How can I install Unlock Item button? Simply as that - nothing more is necessary. Now your content authors can do their job without wasting their (and your) time. Thank you for reading. 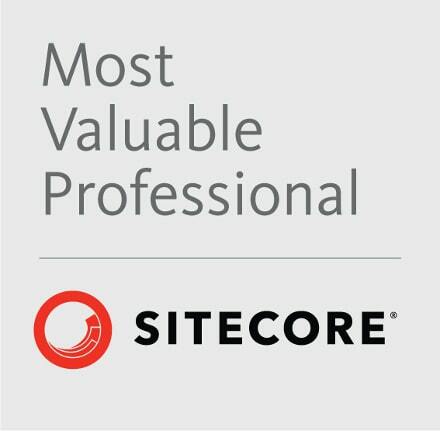 You can find more Sitecore related articles here.